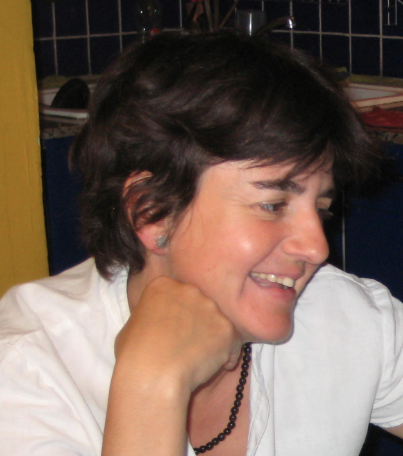 Mar Albà The focus of our group is to understand evolutionary processes at the molecular level using large-scale data. We have a strong computational focus but collaborate with experimental groups in some of our projects. 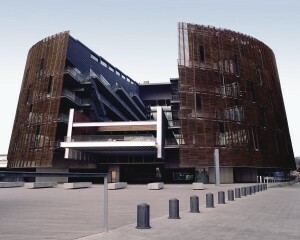 We are located at UPF/IMIM, Barcelona Biomedical Research Park (PRBB). 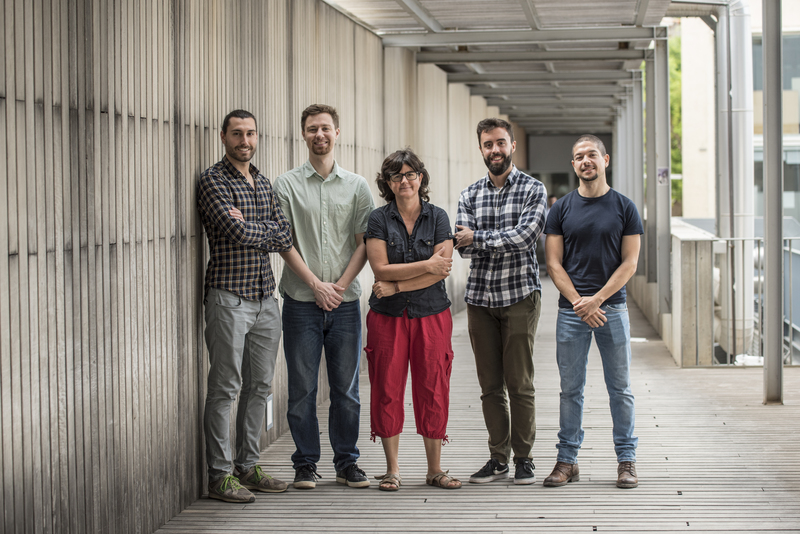 We acknowledge funding from: Ministerio de Economía y Competitividad (Spanish Government), Catalan Institution for Research and Advanced Studies (ICREA), Catalan Government (Generalitat de Catalunya) and European Commission (EC).